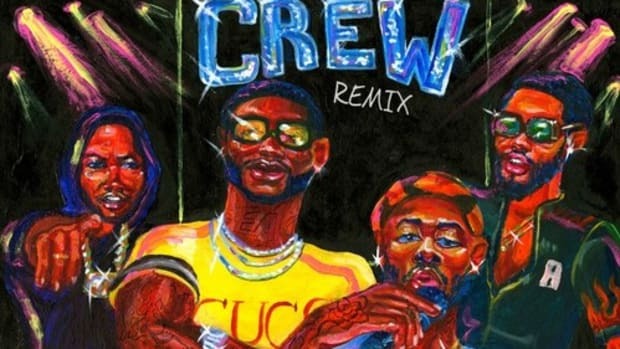 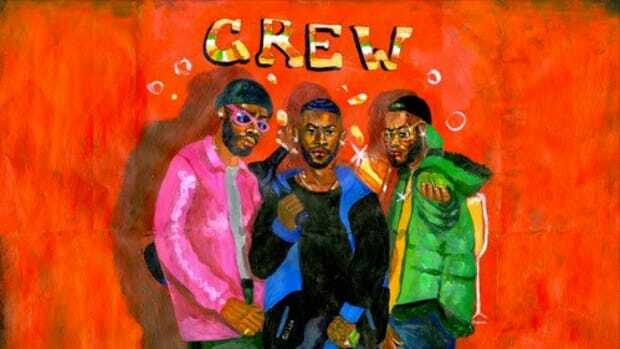 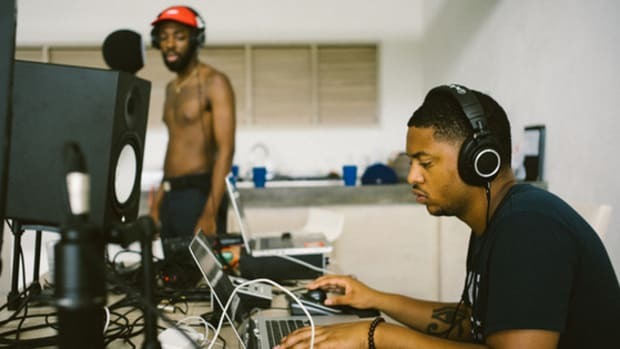 An MC-producer duo (or trio) allows the producer to get their deserved credit, while building a body of work with an artist they believe in. 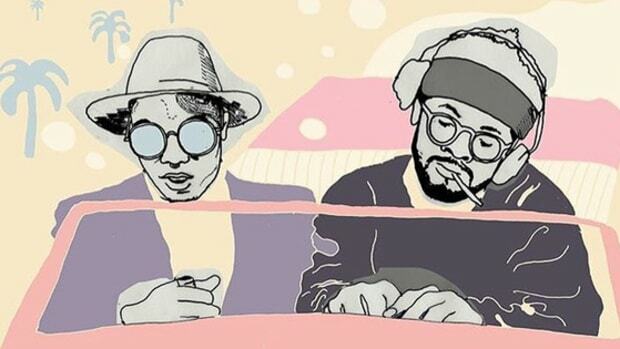 "This is the motherfucking gold rush, especially for black art." 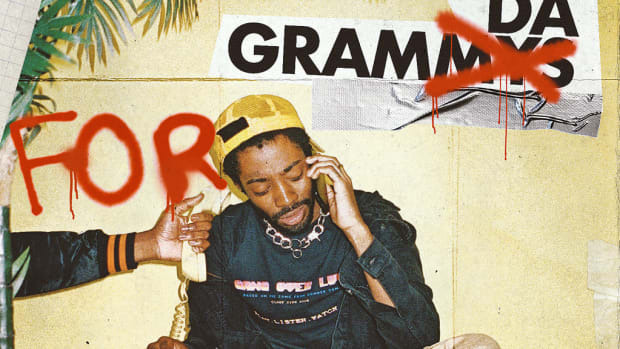 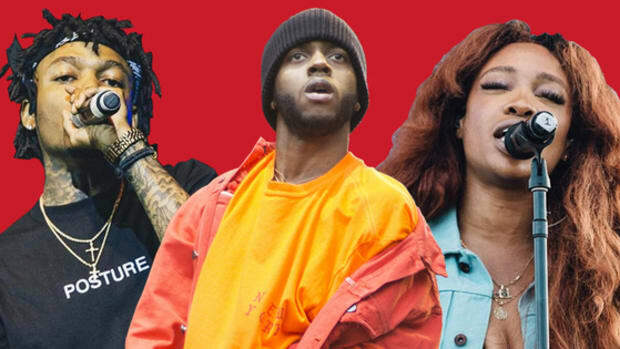 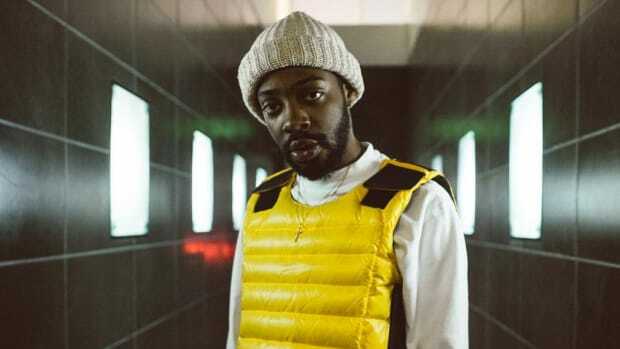 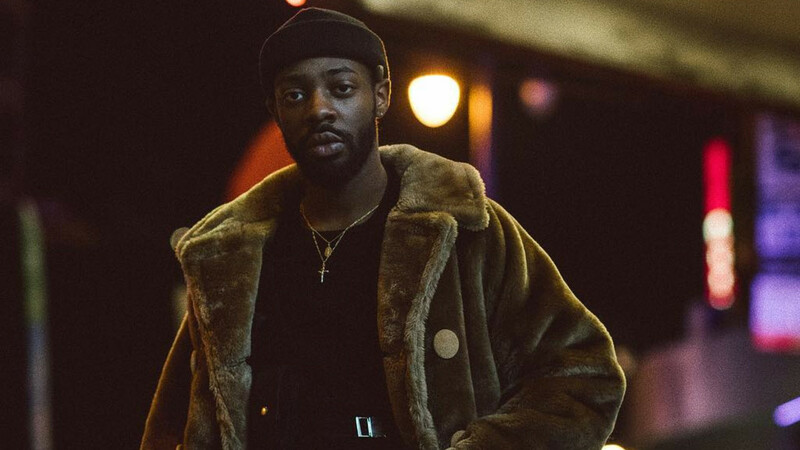 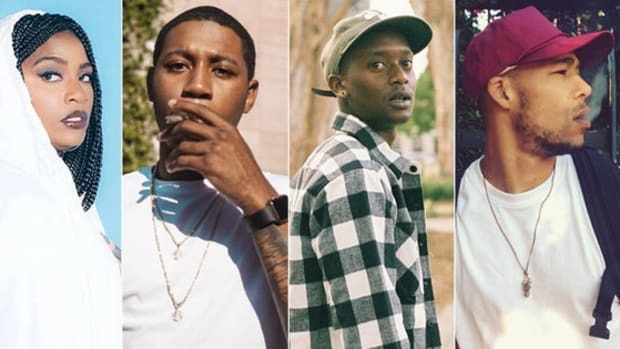 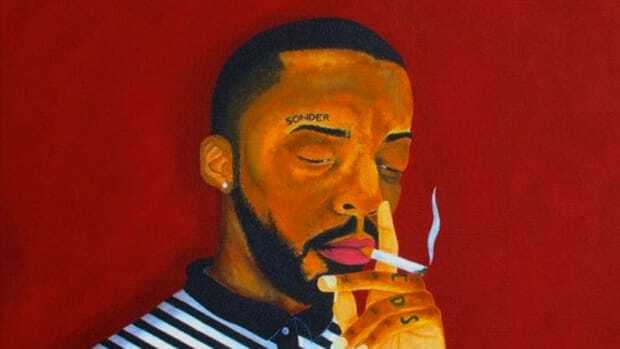 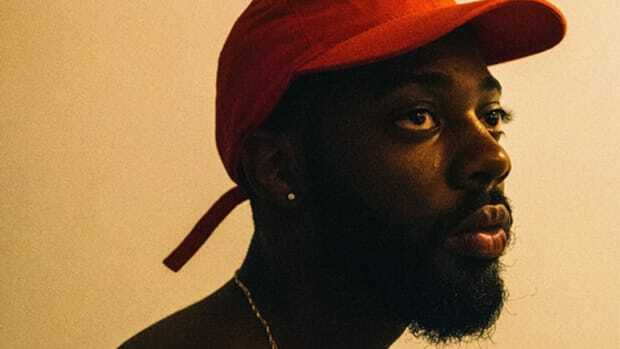 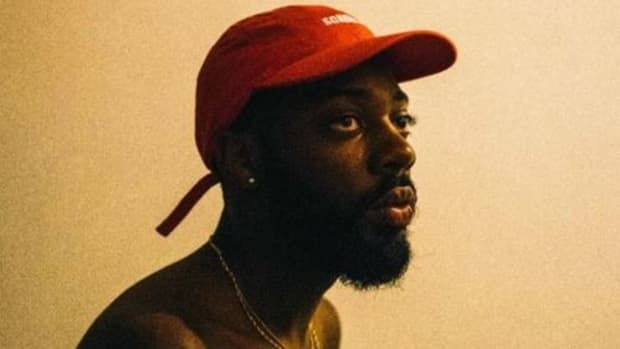 Sonder Son is the final notice: 2017 was the year that Brent Faiyaz proved the future was his for the taking. 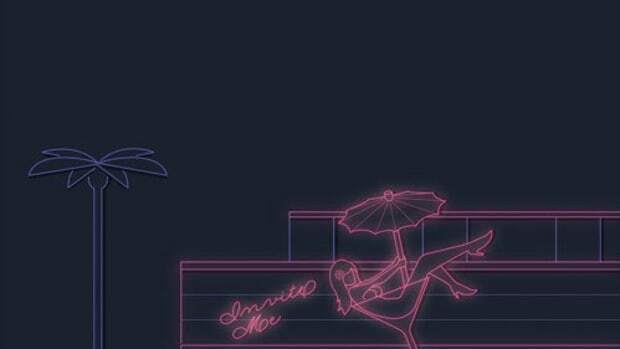 A million ain’t all it’s cracked up to be, but the number still holds plenty of weight.